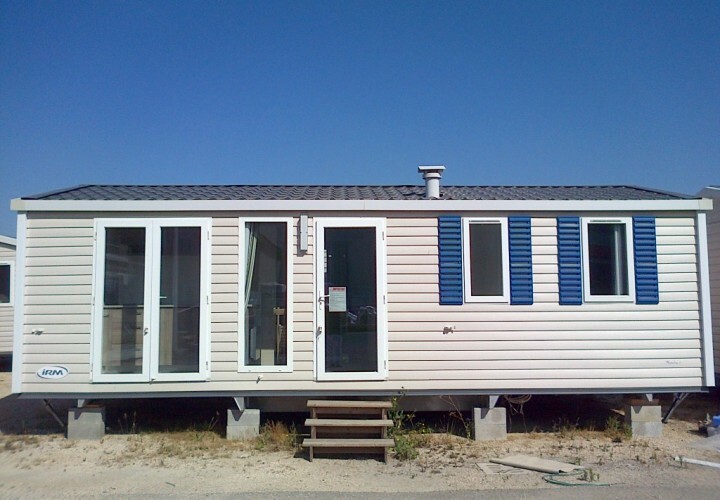 As every year 4Springs Mobile Homes will be present with its own stand at the SUN Trade Fair in Rimini. To the uninitiated the SUN is the leading exhibition for the outdoor world industry. This year celebrates the 32nd edition SUN, it is an event dedicated to the presentation of products and projects for living outdoors: from furniture and garden accessories to outdoor products for the beach, from home furniture and equipment for campsites and holiday parks to games and from the public and private garden materials to urban solutions. • SUN Sea: The most complete and innovative B2B exhibition area dedicated to the beach and all equipment, services and the beach in general. Thanks to its location and timing, at the end of October, it is the ideal showcase to preview what’s new for the next season, to make the point at association level on market trends and regulations, to participate in professional development and conferences. • Camping & Village Show: 6th edition of the event organized in collaboration with the Camping Association. 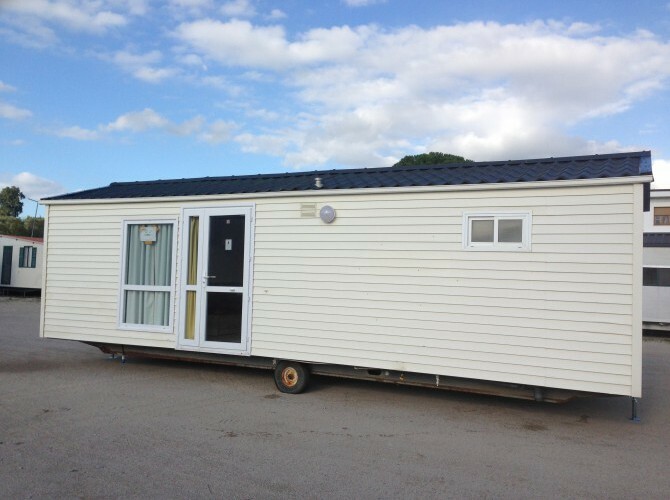 On display: mobile homes, bungalows, equipment and accessories for campsites and holiday villages; Target visitors: owners, managers and operators of campsites and holiday villages. Upon completion of the section a training program and update to the managers and operators of the sector to increase level of business and to increase the number of incoming foreign clients. • Gio’Sun: An area dedicated to outdoor equipment for parks, beaches and public or private environments. • SUN Home & Garden: Italian and foreign companies have a preview of garden furniture, accessories and equipment. Exhibitors are turning to specialized trade (stores, wholesalers, international buyers, chains). This section is supplemented by an area dedicated to the nursery, with the presence of the leading manufacturers of plants, designed for landscapers and designers, garden corner, specialty being retail. • SUN City: street furniture, paving, lighting for outdoor public areas. The 2013 edition was attended by more than 23,000 professionals, more than 100 foreign delegations from 9 different countries, 8 pavilions and 60,000 square meters of exhibition area. Audience composition: 30% accommodation (hotels, campsites, holiday parks, other facilities), 28.8% public places (bars, restaurants, beaches, etc. ), 27.8% wholesalers, retailers (retail and chain * ), import / export, agents, 12% professionals (architects, landscape architects, designers, consultants), 1.4% real estate / real estate. Among the visitors of SUN buyers of ALI, Auchan, Bennet, ok Brico, Brico House, Brico Center, Brocolfer, Italy Coop, Coop Adriatica, Coop Estense, PAM, Self, Bricomanía, Spendibene, Leroy Merlin, Mercatone Uno, Horizon Cash & Carry, Carrefour, Peraga, Pratiko well as international buyers. 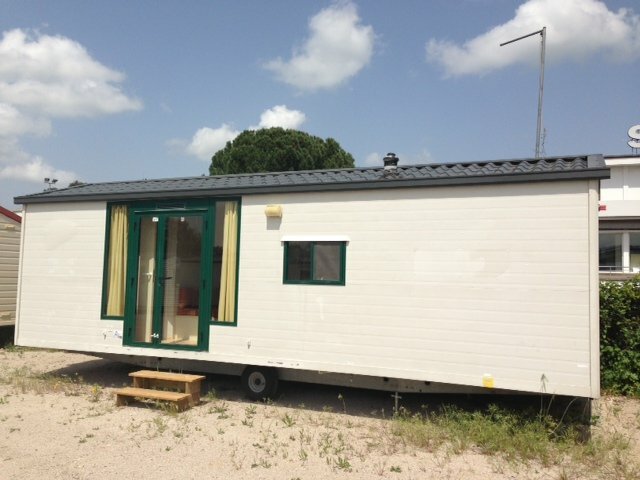 Come and visit us at SUN 2014, we will introduce our services and our mobile homes, spread over 200 available to 90% in two exhibition areas of Castel Fiorentino (Florence) and Jesolo (Venice), more than 15,000 square meters of exhibition mobile homes. The SUN 2014 will be held from Thursday 23 to Saturday, October 25, 2014, from 09:30 to 18:00 – the last day from 09:30 to 17:00. Admission is free after registration, reserved for professionals. To and from Bologna airport.